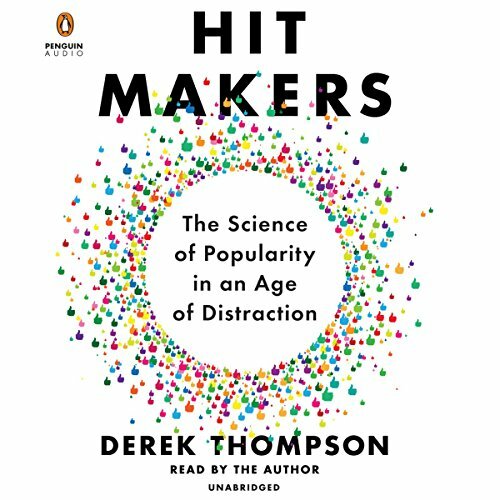 Showing results by author "Derek Thompson"
Nothing "goes viral". If you think a popular movie, song, or app came out of nowhere to become a word-of-mouth success in today's crowded media environment, you're missing the real story. Each blockbuster has a secret history - of power, influence, dark broadcasters, and passionate cults that turn some new products into cultural phenomena. In his groundbreaking investigation, Atlantic senior editor Derek Thompson uncovers the hidden psychology of why we like what we like.